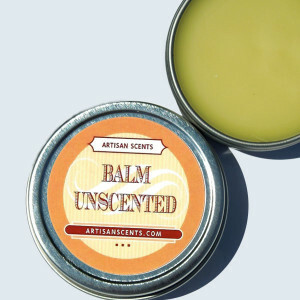 Our Unscented Balm is a soothing salve of bees wax and a unique oil blend. 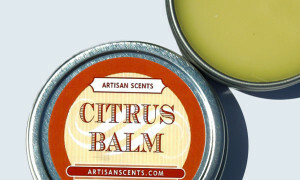 A similar property of the lavender balm, this balm is design for those who do not like scented items. A tiny hint of lavender may be noticed as lavender is our healing herb in the balm.